Note: This lock may be found with either Chubb or Union branding. 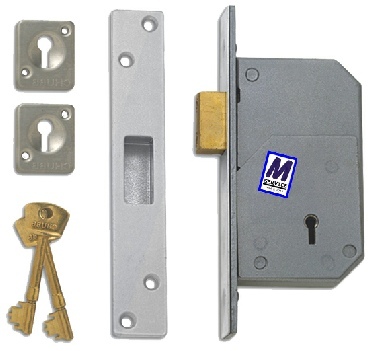 Overview of current, EOL & vintage Chubb locks from Morlands. Overview of new Chubb safes from Morlands. Most Chubb security & safe keys are un-numbered and therefore can only be copied from your sample. We suggest that one key is kept in reserve & unused ensuring accurate duplicates, greatly extending the life of your lock. Interior, exterior, inspection & institutional. In sizes from 20 hooks in budget and security grades. A range of sizes in both office and security grades. Key Reels, Lanyards, ID card holders, Tags & Rings. Chubb rebranded Union - Detainer Security Range Deadlock, 73mm. For doors up to 50mm thick, .